My Princess Edition #1 Snow White box is here! I think I'm getting really addicted to these Memeboxes. It's bad for my wallet but I'm always excited to get them in the mail. All the boxes I've gotten so far are pretty awesome, which is probably why I keep on buying more. I'm looking into other beauty boxes too. 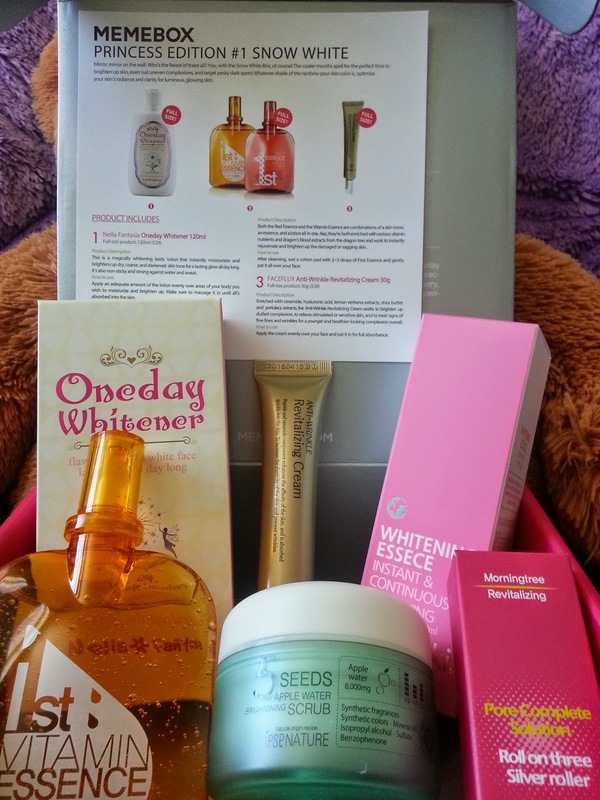 Like the Get K-Beauty Box which I bought recently and Peach and Lily's SEOULcialite box which will be arriving soon! I'm thinking about branching out to some other beauty boxes, but so far I can't make up my mind. If you know of any good beauty boxes, let me know in the comments below! I bought the Princess Edition #1 Snow White box along side the Princess Edition #2 Sleeping Beauty box, together they cost $64.99 (including shipping). 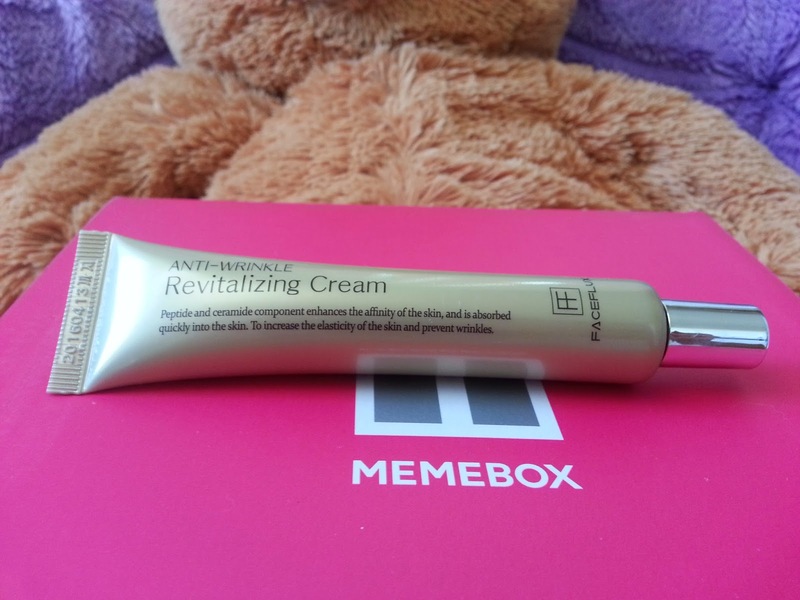 A Memebox full of wonderful Korean beauty goodies, who can resist. At least not me. ^^ I'm a bit late on this unboxing post since I've been rather busy. However, it's here now! This box came with 6 full size products and I expected them to be mostly whitening and brightening products. Which they are. After all the box is called Snow White, who is, after all, the fairest of them all lol. 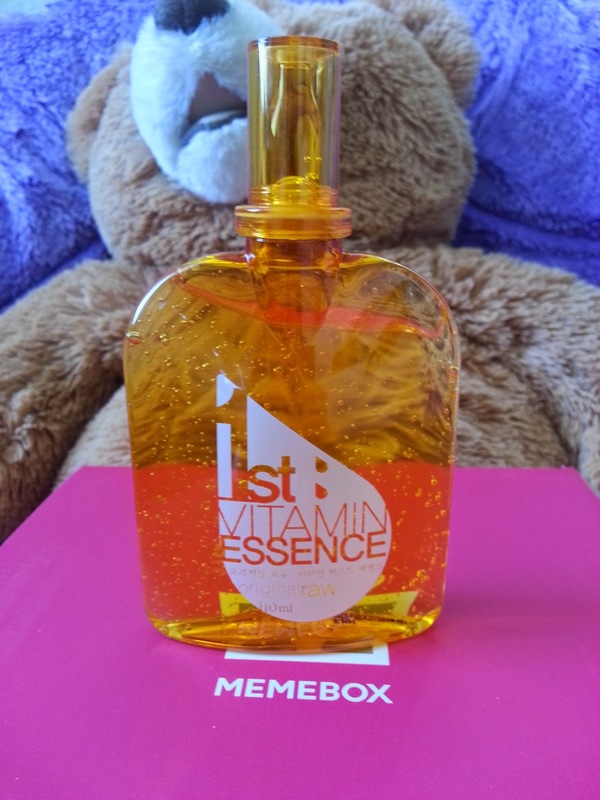 This product came in 2 randomly selected options and I got the Vitamin Essence. I tried to search online for some more information on this product, however, I wasn't able to find much. 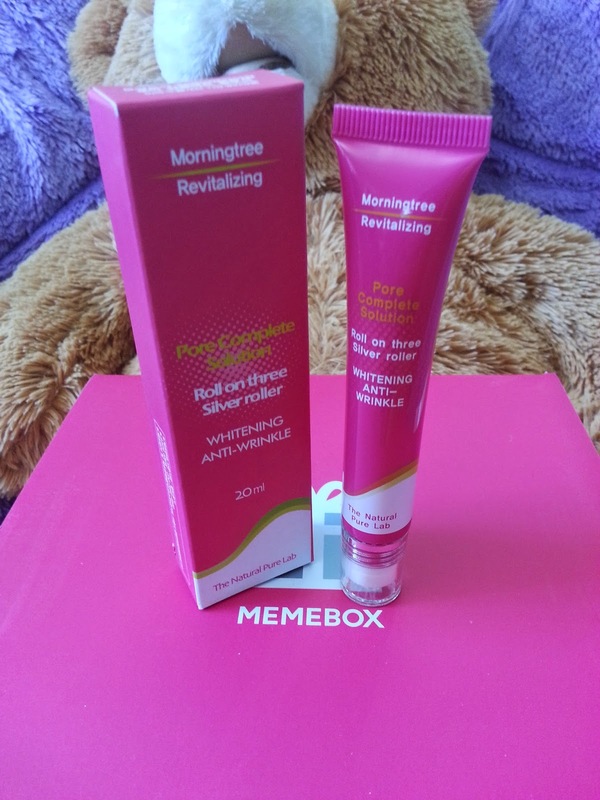 According to the Memebox description card, this is a 3 in 1 product. It's a toner, essence, and lotion all in one. It's suppose to brighten up and rejuvenate the skin. Plus it's enriched with various vitamin and nutrients. I'm going to save this for the winter time! P.S. I love the packaging for this product, reminded me of those jelly drinks I like. To apply, simply put 2 to 3 drops on a cotton pad and pat gently all over the face. Make sure to apply after you've cleansed your face. I think my mom is going to love this product. It's enriched with wonderful ingredients like ceramide, lemon verbena extracts, hyaluronic acid, shea butter and Portulaca extracts. Aside from being able to treat fine lines and wrinkles, it can also brighten up the skin, relieve sensitive skin and help create healthy looking complexion. To apply, take an appropriate amount and apply evenly over the face. Pat gently for easy absorbency. I'm picky with my scrubs and since I couldn't find more information on this product, I'm a little afraid to try it. 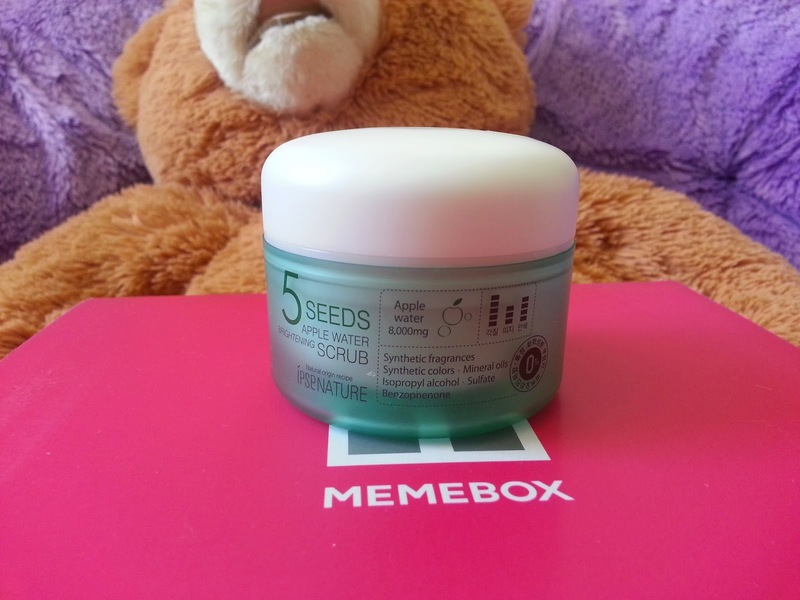 The description it came with says it's a brightening scrub that helps peel away dead skin cells and skin impurities and help replenish the skin. Hmm, sounds pretty good so far. It's got ingredients like apple water, walnut, rice, corn seed powders, raspberry, apricot and so on. That is an interesting combination. Still don't know how I feel about it, but I will look out for more information on it. 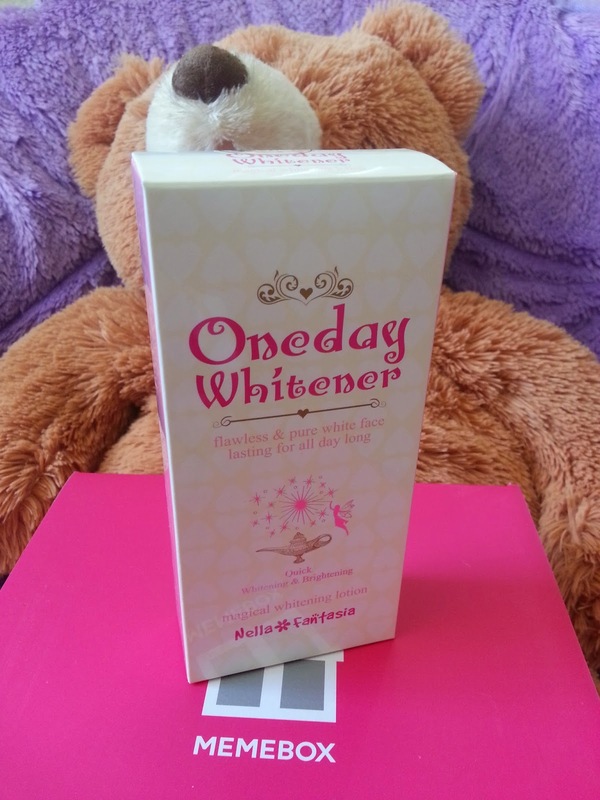 My friends used to get confused about my beauty products that say whitening on them. I think it's misleading for many. However, whitening doesn't mean it bleaches your skin and if it does I wouldn't be using it. This product is a body lotion and according to the description card it moisturizes and brightens skin tones. I haven't got around to test it yet, however it's got a rather pleasant smell, which is nice. To apply, simply take an appropriate amount and apply it over your body. For best effect, massage it until it's fully absorbed. I alway take notice of the packaging of a product and this product is just not so pleasing to the eye lol. The outer box package is plain and simple but when I saw the bottle I was like O.O yeah, not what I expected. This essence is suppose to be mixed with other products before using it and it's great for both facial and the body. You can mix this product with moisturizer, sun block, BB creams etc. To apply, first mix the desire amount with your choice of a cream. After, apply the mixture to the area intended. This is a gel type spot treatment that helps lighten dark spots on the face and body. It's a highly concentrated product so a little goes a long way. The gel essence can soothe, cool, brighten, and repair dark spots and dry spots. According to the description card, it's suitable for all skin types and genders. I don't have any issues with dark spots so I think I will save this for now. To apply, take an appropriate amount of the Revitalizing Whitening Deep Spot gel and massage it onto the trouble spot. You can also store it in the fridge and use it on dark circles/puffy eyes. 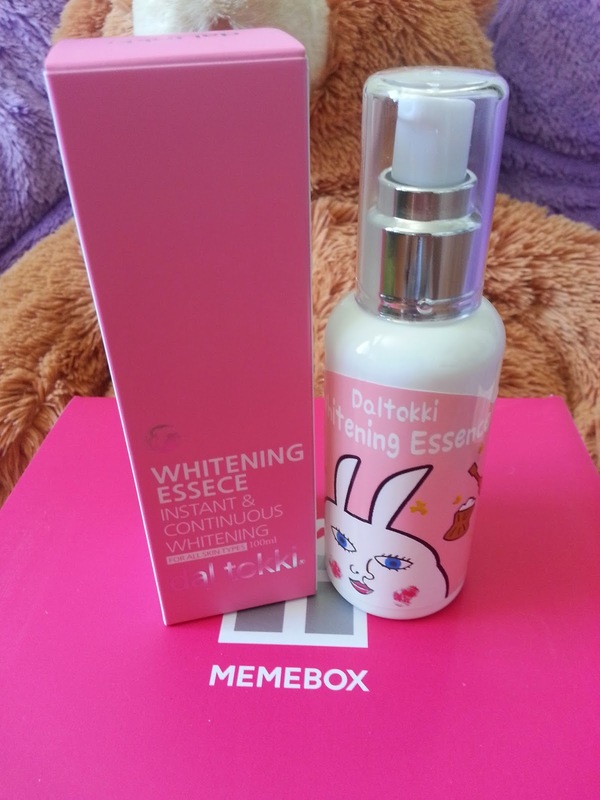 The Princess Edition #1 Snow White Memebox has a lot of whitening/brightening products. A lot more than I expected. I was hoping for some lip treatments since Snow White is known for her "lips as red as the rose". However, I'm pretty happy with it and am excited to try some of them soon! Sign up now for $3 store credit!